There are many situations in which you may need to have keys made. If you have recently had a break-in or other security issue, you won’t hesitate to change both your locks and your keys. In other instances, you may find that a key suffers from too much wear and tear. You could also simply need some key copies, either for additional residents, caretakers or employees, depending on the nature of your property. Regardless of the reason, it’s important to understand all of your options when it comes to making keys. While there are many different DIY projects you can undertake, making keys is probably not one of them. There are some basic key-making tools and kits available, but they are generally not useful for the kind of high-security locks that you will want to have protecting your automobile and property. Making keys for such locks requires more sophisticated gear. Hardware stores offer an affordable solution with respect to key-making, but there is one notable caveat: hardware stores can only duplicate existing keys. In other words, they cannot make an entirely new key. If you just need a copy or two of an original key, your local hardware store will be able to get the job done. However, it’s important to note that hardware stores are unable to guarantee their work, and if their key copying machine is not up for the task, you are out of luck. 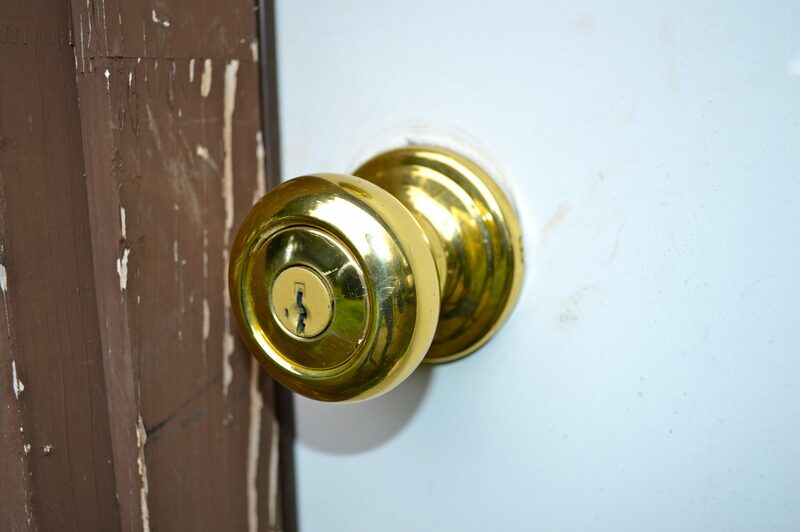 With their ability to make original keys as well as duplicates, a professional locksmith covers all the bases. In addition, locksmiths are able to offer a comprehensive guarantee, because they are working with keys on the most fundamental level. Not everyone is authorized to make original keys, which is why a professional locksmith should be your first consideration if you need to have keys made.While many services have moved into the DIY realm or become more accessible with the growth of low-cost hardware and home improvement stores, key-making is best performed by an authorized locksmith. Professional locksmiths can work with you on-site to choose the correct locks, make keys, demonstrate their proper use and ensure your overall security. Should I get a Security Camera In My House?